Sideshow and Hot Toys are world-renowned for delivering high quality products, when it comes to figures. For years, they’ve impressed with items based on DC, Marvel, and Star Wars characters. A new member has now been added to the Sideshow and Hot Toys family of collectibles: Spider-Man from Marvel’s Spider-Man. 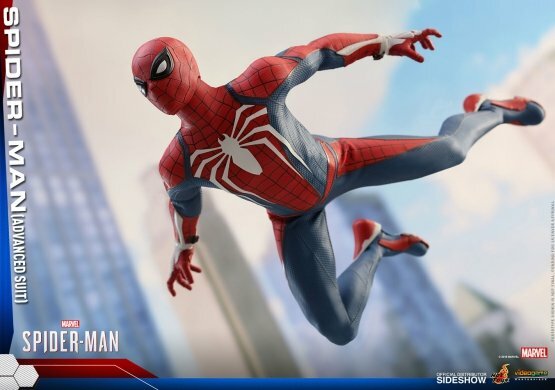 The figure is of Spider-Man in his “advanced suit” with the white spider on the front. It’s a sixth-scale model that stands roughly 30 cm tall, features 30 points of articulation, and comes with a bevy of accessories. 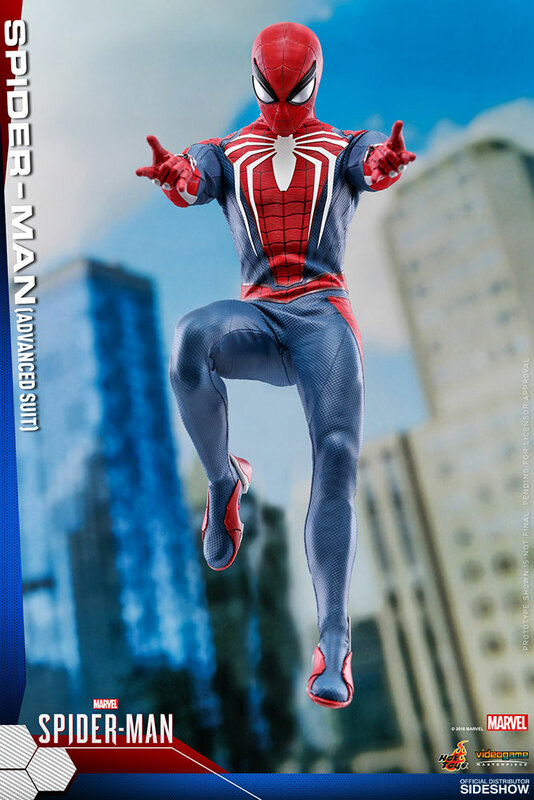 This Spider-Man figure won’t begin shipping until next fall, between September 2019 and November 2019; however, preorders are live now. For those interested in purchasing the highly detailed model of the webslinger, the year-long wait may be beneficial, especially considering the price. The Sideshow figure costs $251. Given the beautiful sculpt and all that comes with it, the amount is certainly warranted. Folks interested in other PlayStation-related collectibles may want to check out the recently revealed God of War figures. NECA will release a Kratos and Atreus two-pack in November 2018. Meanwhile, Mondo plans to launch a Kratos figure on an unspecified date, with preorders opening later in 2018. While the wait for these items persists, Marvel’s Spider-Man will launch soon. The game’s just gone gold and hits the PlayStation 4 on September 7, 2018.